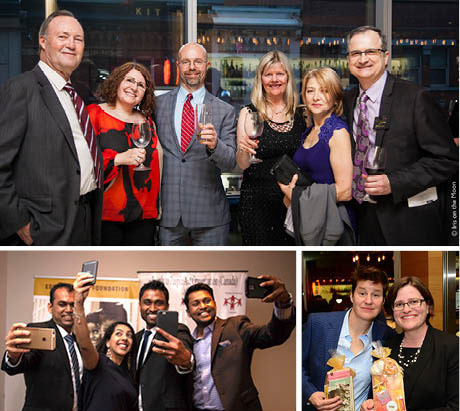 The gala committee thanks all our special friends for their unqualified support of the 2014 bash at Luma in the TIFF Bell Lightbox. 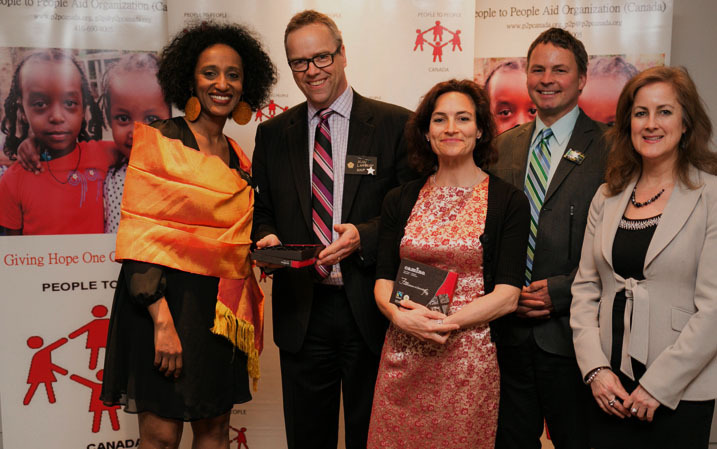 Funds raised brought the NET funds raised since 2011 to over $100,000 to support AIDS-orphans in Ethiopia. 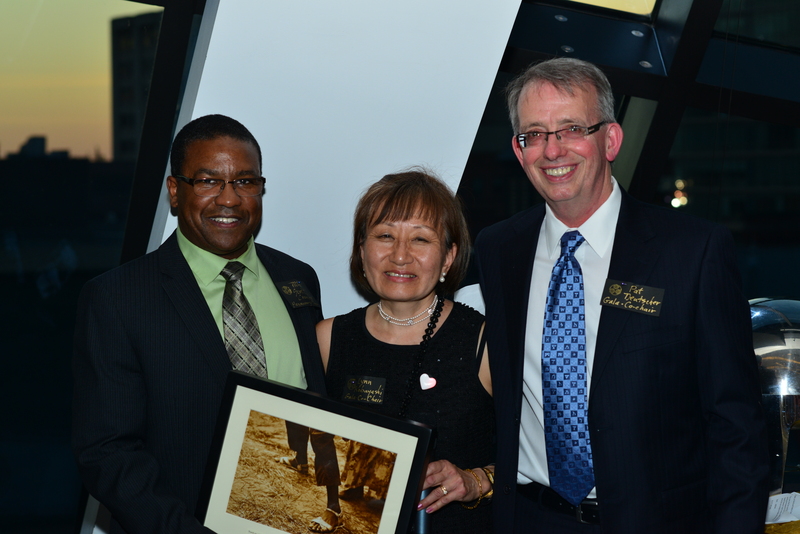 A big thank you to all who supported the 2013 Gala! Our biggest year yet with over $50,000 raised. 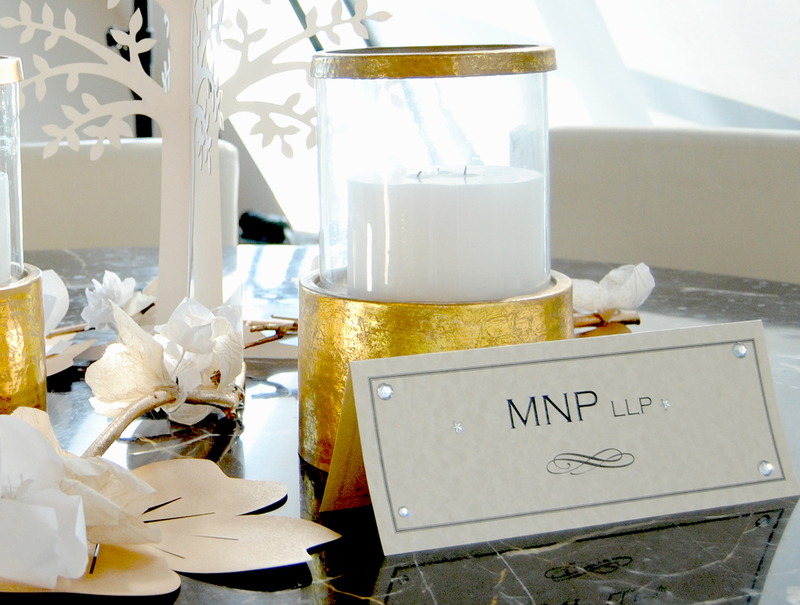 A huge and heartfelt thanks to our supporters with special mention to MNP our Summit Sponsor.